Denise Bradshaw and her team represents those injured in car accidents, truck accidents, birth injuries and medical malpractice. Bradshaw Law LLC’s mission is to provide the highest quality legal representation, while avidly protecting her clients. She has always focused her legal career on helping injured people and is highly aggressive in the pursuit of her clients’ rights. We are here to be of assistance to you in a number of ways. If you have a question or comment you would like for us to respond to, contact us today. We promise to serve you with respect and in a timely manner. All clients will have all the resources of our firm on their side. Our goal is to provide you with great and accurate information. Check out our blogs. When someone suffers a major injury, it often feels as if their world has been turned upside down. Every day brings new challenges, both physical and mental. Our clients should to be at ease knowing that their personal injury case is in capable hands. We make it a priority to keep you informed about your case, answer your questions, and address your concerns. This allows our clients to focus on their recovery while we work tirelessly to earn them the settlement they deserve. 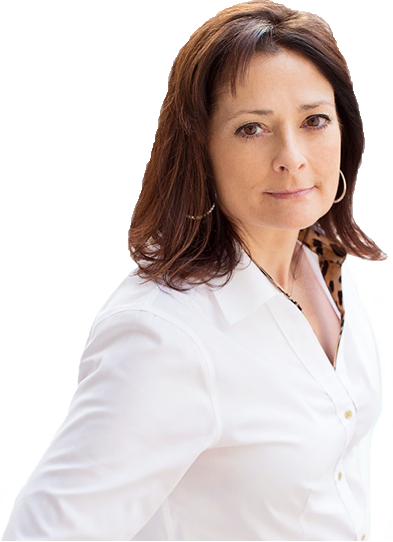 Denise represents individuals throughout Nevada who have been injured at no fault of their own. More than just a talented attorney and dedicated worker, Denise is a personable advocate for her clients with a rich legal career. For the last 27 years, Denise is proud of her record and the commitment to consumers and the public. It is her belief that you, our client, should have the best legal representation. To help ensure this, Denise and her team assembles and prepares your case aggressively to file your claim. Wealth of experience, attention to detail, and genuine affinity towards clients are a few qualities that you can expect at Bradshaw Law LLC. Besides favorable results, you can expect client satisfaction. Contact us today to schedule your free consultation at (775) 738-7444. Denise and her staff went above and beyond to take care of us following our accident. I started out hesitant, but was very quickly reassured that hiring Denise was the best decision I made. Following a very unfortunate event, she took the reins, relieving me of all of the unneeded stress. I can't say enough great things about her office. They were quick in handling the situation, were extremely professional and maintained continued communication on the progress of my case at all times. Bradshaw law has got to be the most caring, informative, and dedicated law firm I have ever seen. They went above and beyond any of my expectations as a law firm. I was never left out of the loop regarding my case. I highly recommend them to anyone that is in need of an awesome law fim. I cannot express my gratitude enough. Thank you Bradshaw Law!